The Shekel - Coins, Law and Commentary: Happy Birthday Tash! Today is not only Yom St. Patrick, with a wish of a happy St. Patrick's day to all. It is also Tash's 45th birthday. 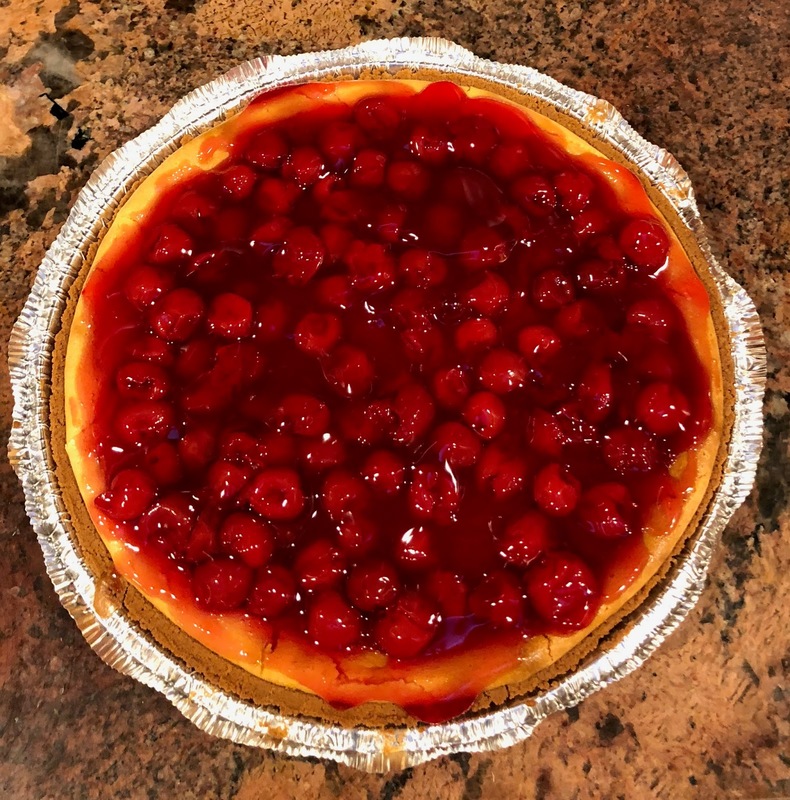 So, last night while she was sleeping I made her a cherry cheesecake from scratch so we could continue the tradition of waking up to a cherry cheesecake for a birthday breakfast. 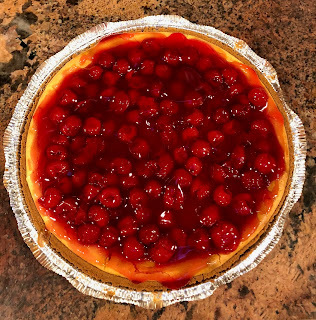 It was a big hit, with all and came out very nice if I say so myself - very easy to make recipe and it presents nicely. Then on to presents from the kids and me to her. I surprised her with something from Tiffany's - a necklace with an aquamarine stone as the centerpiece since it is her birthstone. Guys, a quick tip - a gift from Tiffany's is always a good choice. She loved it, and since it had previously received the kids' stamp of approval before I bought it, it was a surefire hit. Then we headed out to have a nice birthday and do soem fun things, and as we were out and about we went to a bakery, named Nothing Bundt Cakes, to pickup some freshly made small bundt cakes for dessert after dinner. A sample at time of purchase proved them to be fantastic. The day ended at a nice Chinese restaurant and now we're home about to have the mini bundt cakes. It was declared a very successful birthday.